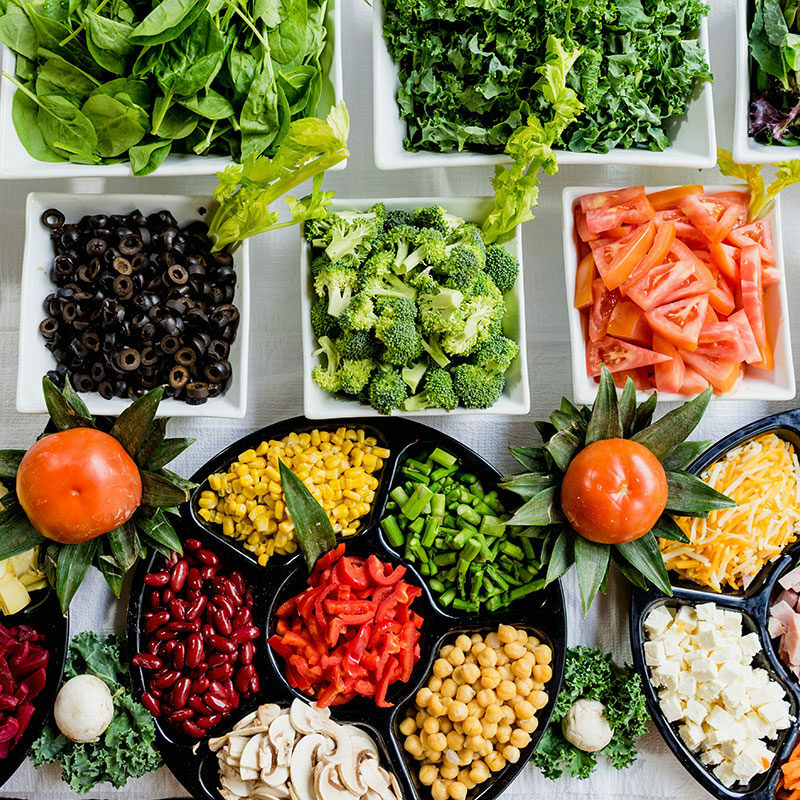 Dietitians are university trained experts in the field of nutrition offering specialised nutrition therapy for a range of needs including weight loss, diabetes, gastrointestinal conditions, intolerances, PCOS and heart disease. Today more than ever there is so much information around nutrition and health. Dietitians can help you sort out the fact from fiction by translating evidenced-based nutrition advice into practical strategies. It is a requirement of all Accredited Practicing Dietitians (APD) to undertake continual professional training to keep their recommendations current and provide you with the best support. Why An Accredited Practicing Dietitian? APD’s understand that nutrition and wellbeing requires and individual approach, acknowledging a person’s nutritional goals, conditions, lifestyle and food preferences. 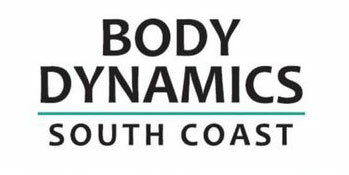 We understand that there are both physical and emotional factors that affect a person’s intake. Good nutrition is not about dieting, rigid food rules and feeling guilt around food. Mel enjoys taking a ‘non-diet’ approach to nutrition and weight management which involves helping clients respond to body cues, foster a healthy relationship with food and body shape and enjoy physical activity. Other… please inquire as this list is not exhaustive! Have you got unexplained bloating, diarrhoea/constipation and other gastrointestinal complaints? 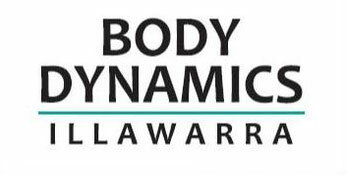 Go to the contact page and email Body Dynamics Illawarra to find out how we can support you in improving your well-being.